Matthew A. Cherry is a former NFL player, turned TV production assistant, turned TV episode director, turned Oscar-winning executive producer and he’s not even 40. 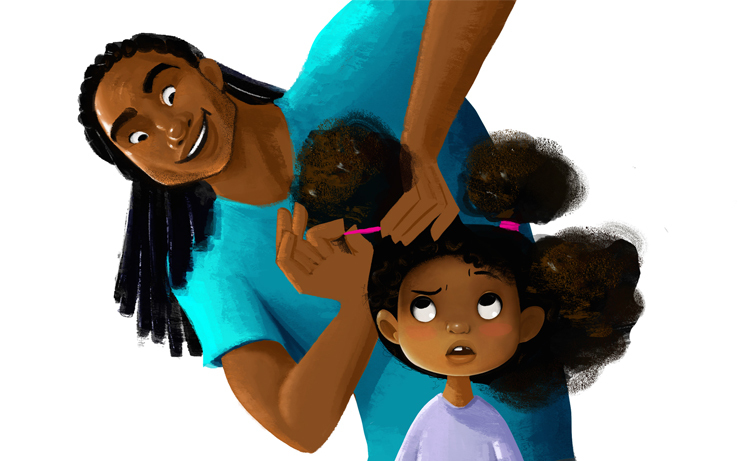 Following the success of BlacKkKlansman, executive producer Matthew A. Cherry has teamed up with Sony Animation to bring his animated short, Hair Love, to life. 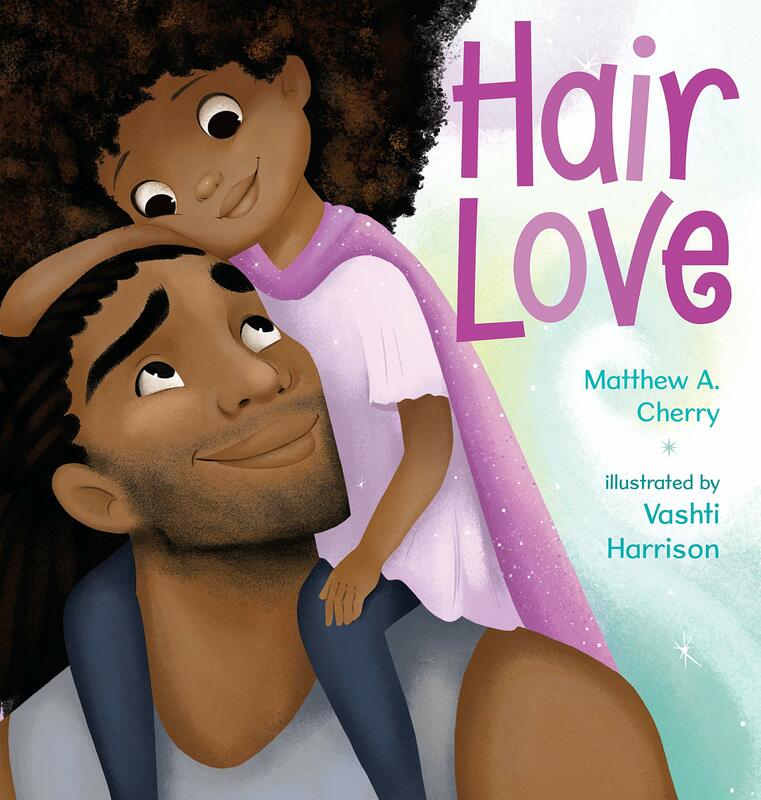 Cherry, whose Kickstarter for the project went viral last year, shared the news on Twitter, along with a reminder that his Hair Love picture book will also be available in May. “It was important to get this story out there and we are so grateful to Sony Pictures Animation for their generous support in helping us make that happen,” Cherry said of the partnership in a statement. Cherry added on Twitter that his dream would be to have Serena Williams voice a role in the film. And it seems Williams’ husband is on board with the idea: Alexis Ohanian Sr. tagged Williams’ sports agent, Jill Smoller, on Twitter to perhaps start the conversation officially. Hair Love will hit screens later this year, while the accompanying picture book will land on shelves May 14.